Located in the iconic V&A Waterfront. of beauty, intrigue and entertainment for everyone. 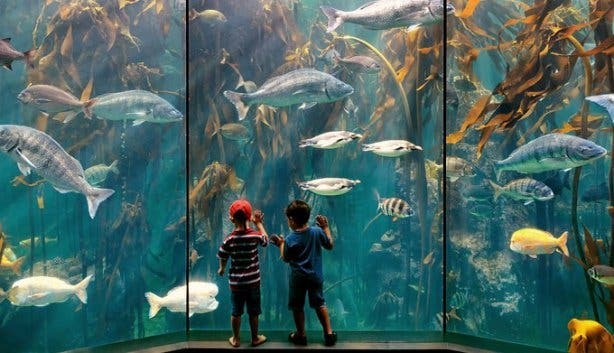 This just in: You now get free entry to the Two Oceans Aquarium at the V&A Waterfront for your birthday, plus the six days after your birthday. So that’s a whole week’s chance to do one of the city’s most awesome experiences. 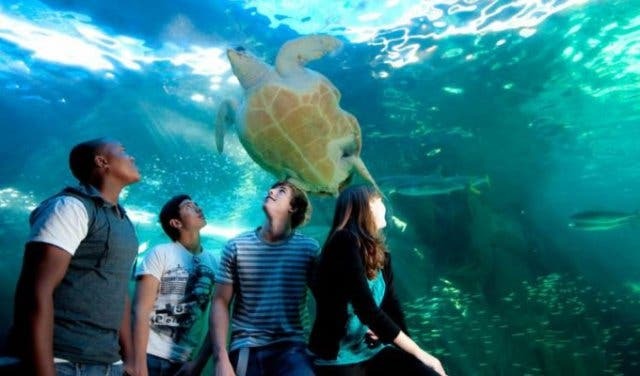 All South African citizens now get free entry to the Two Oceans Aquarium on their birthday. All you have to do is show up with your ID book, either on your birthday or the six days afterwards. Tickets are normally R175 per adult and between R85 and R130 for children. 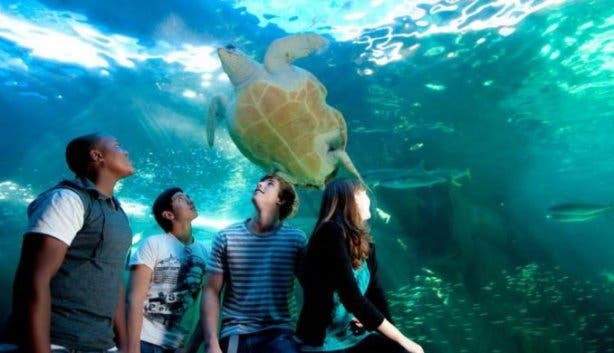 So free entry is a great saving on an awesome experience on your birthday. 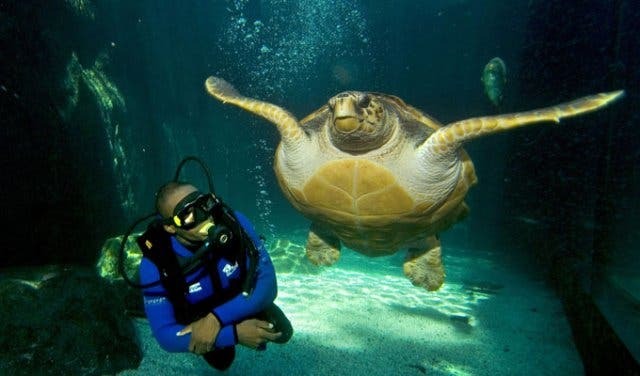 If you haven’t been in a while, know there’s so much to discover at the Two Oceans. There are now seven exhibits, from kelp forest to predators, penguins and more. 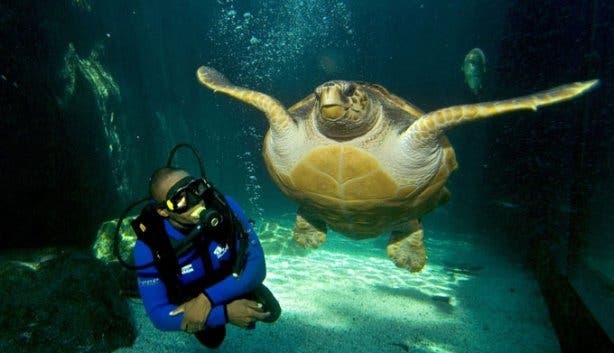 Plus, you can do scuba diving and be guaranteed a shark experience. There’s also a kiddies play area, lots to eat and drink and special birthday parties for kids. 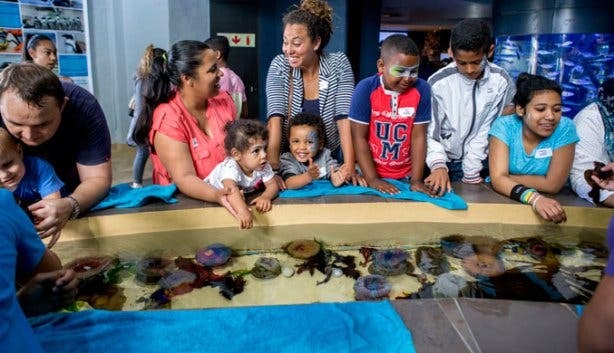 Discover 15 exciting and unique discoveries you can make at the Two Oceans Aquarium in Cape Town. 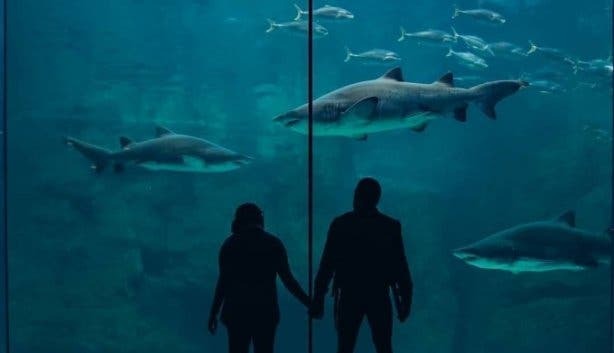 Tip: You can even host your office party at the Two Oceans Aquarium. It’s easy. 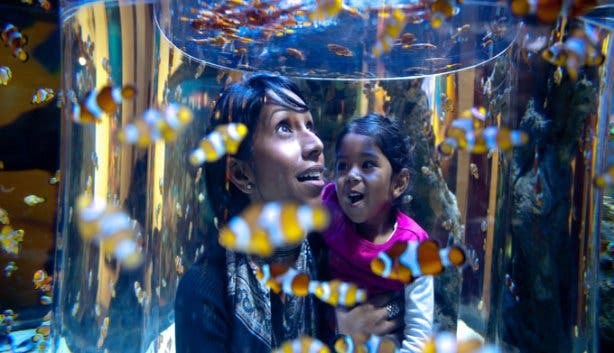 You come and collect your pass from the ticket office at the aquarium on the day you want to use it. Bring your ID or driver’s licence along. 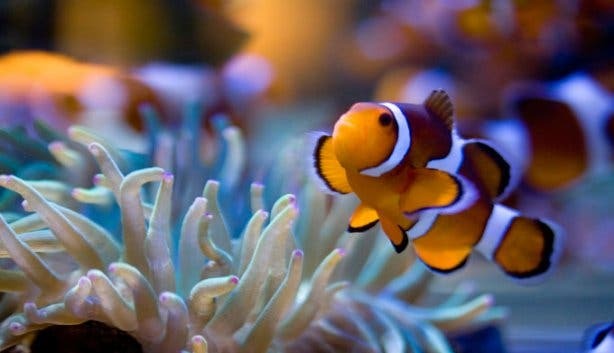 There’s a complete list of Ts and Cs on the Two Oceans Aquarium website. 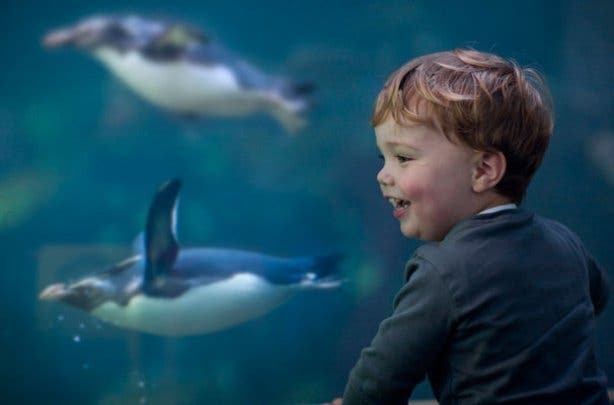 Discover more free things to do on your birthday and special places to have your birthday party. 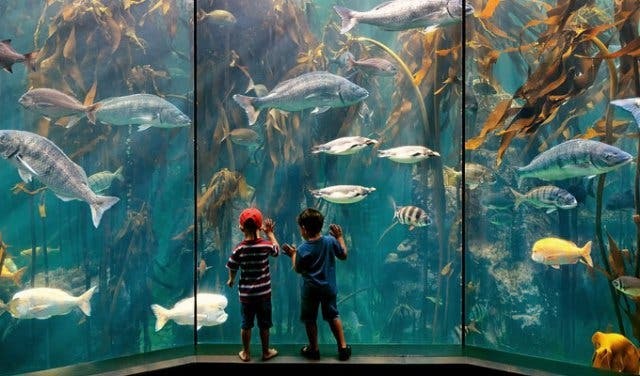 Also see our selection of exciting things to do with kids in Cape Town, as well as our pick of free and cheap activities with the family.